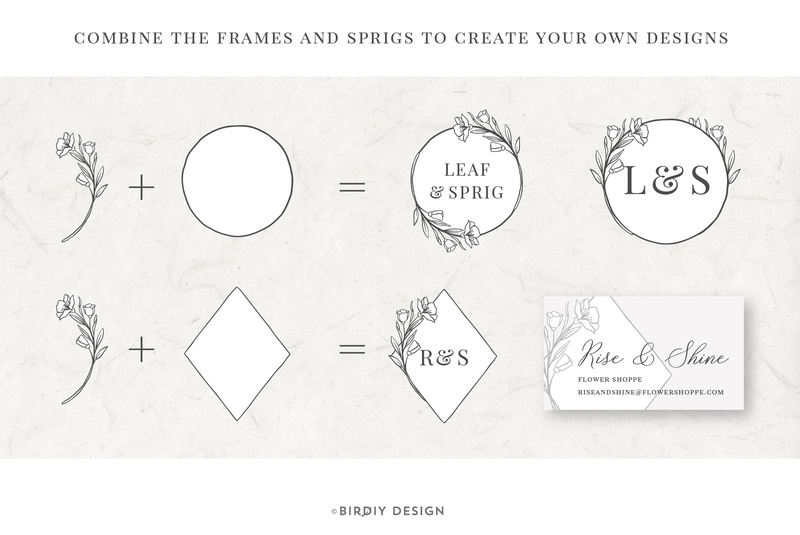 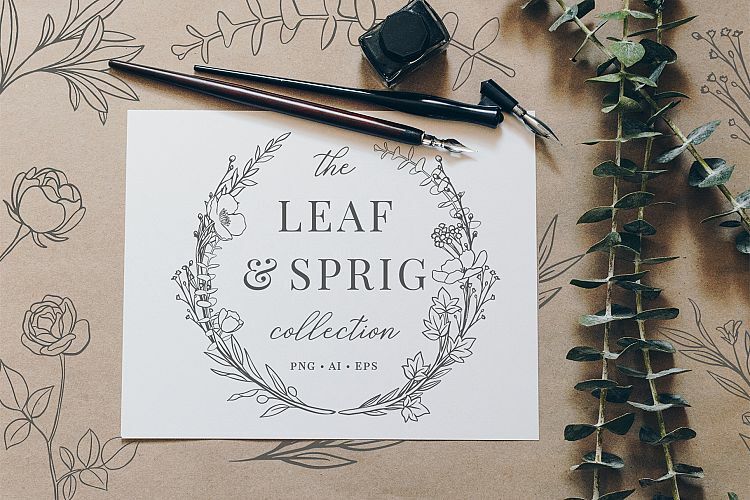 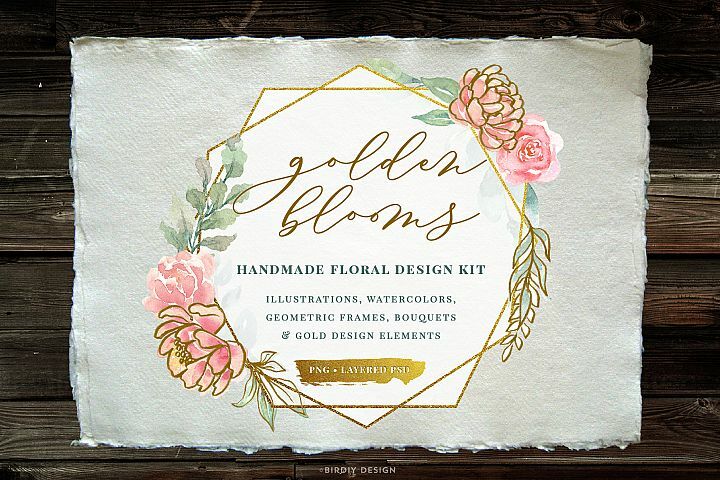 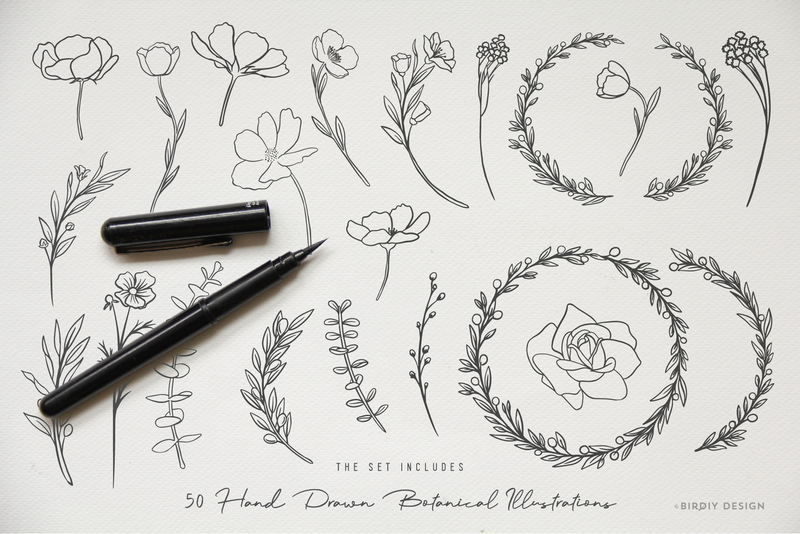 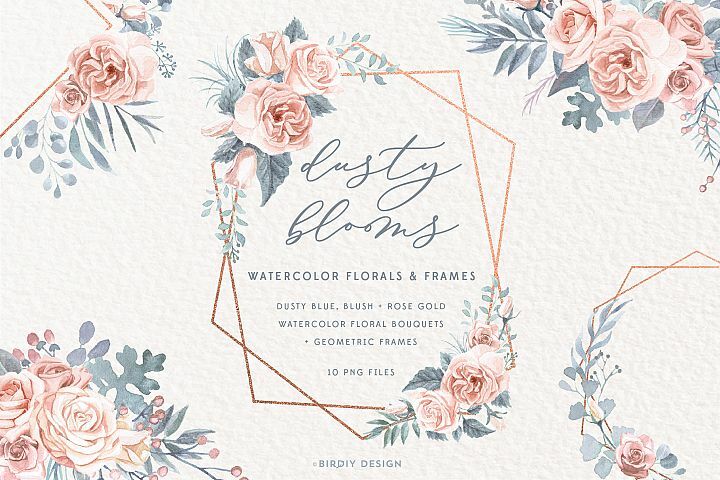 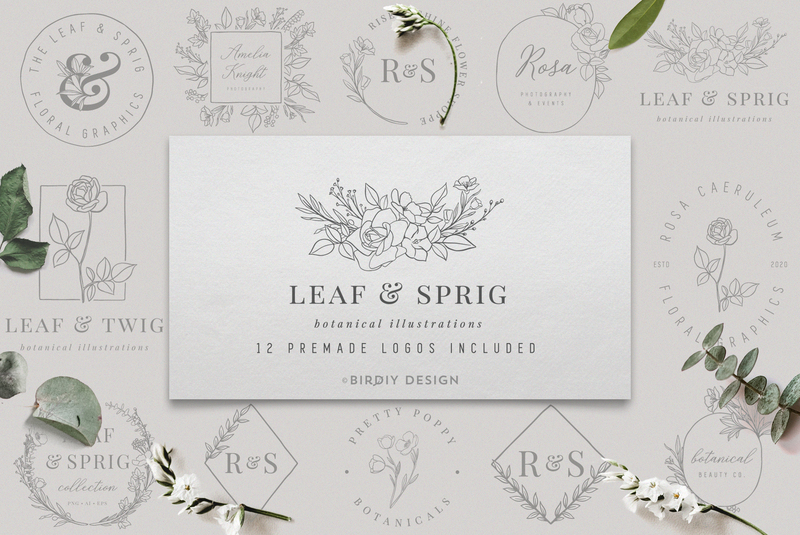 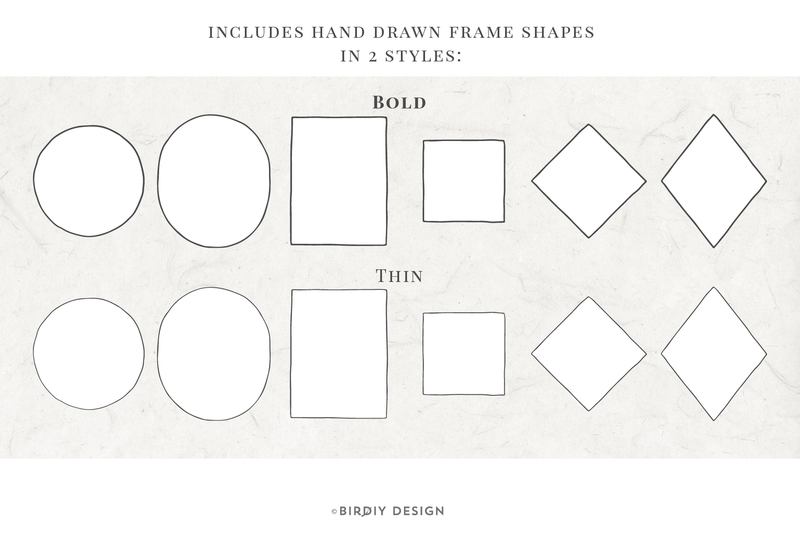 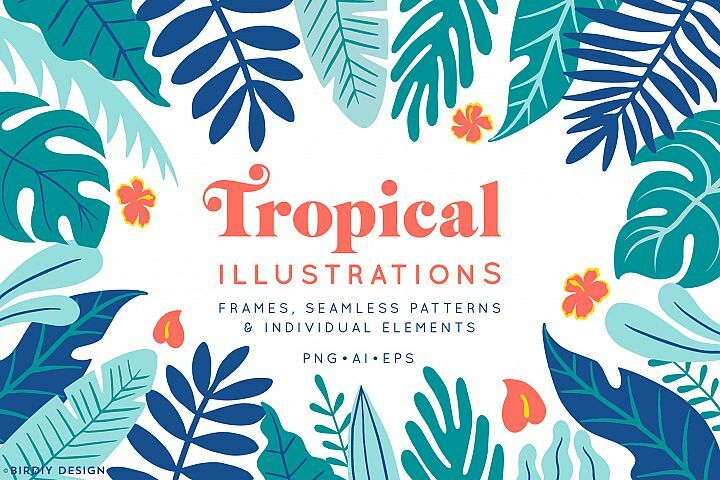 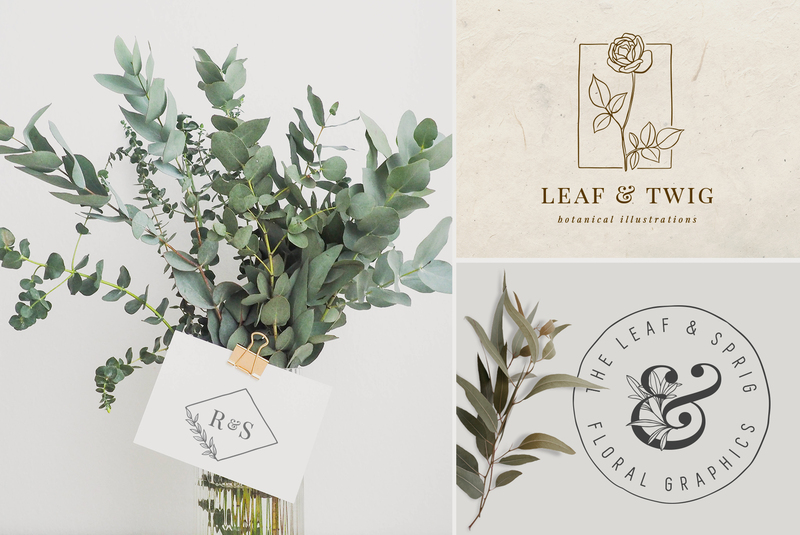 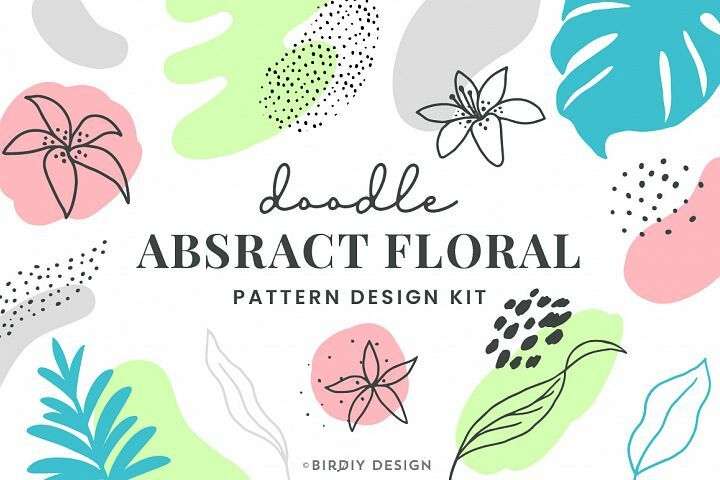 Our Floral Botanical Design Kit includes over 50 illustrations and 12 premade logos*. 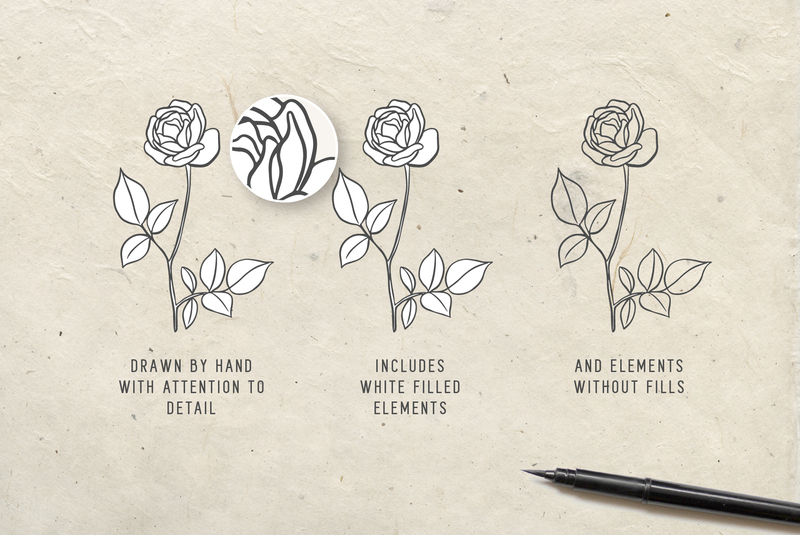 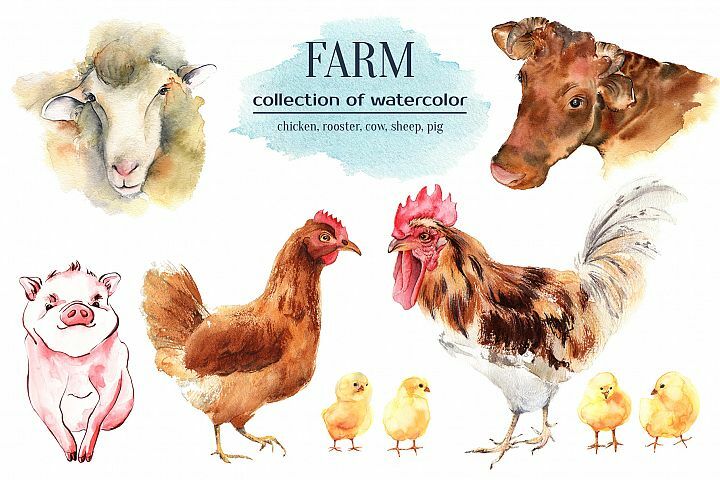 Every flower, leaf and sprig was drawn by hand. 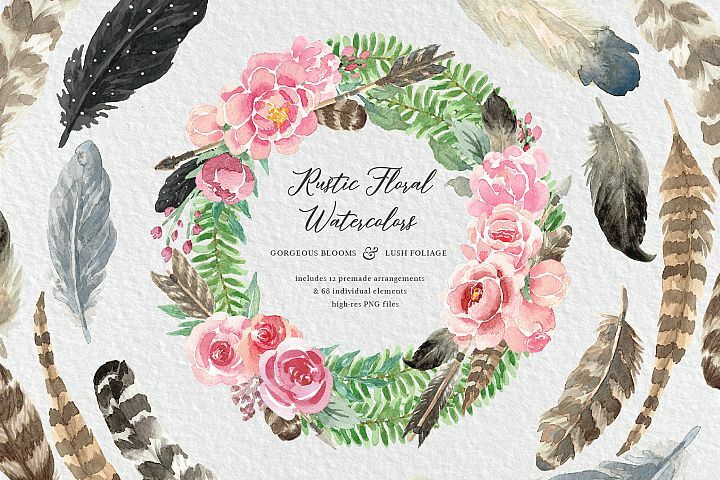 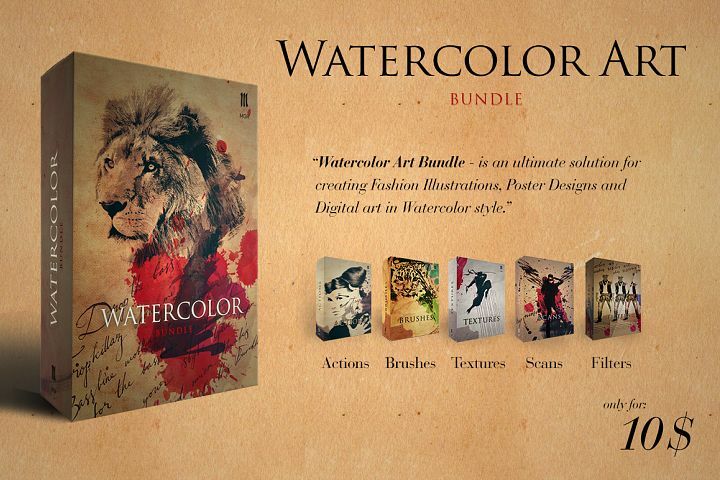 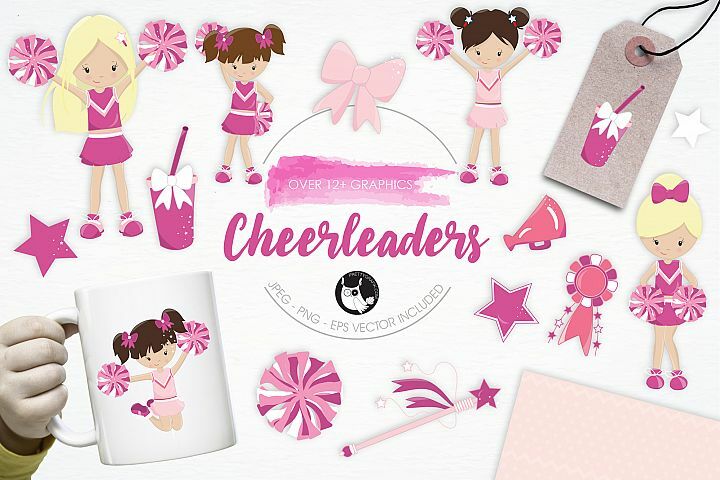 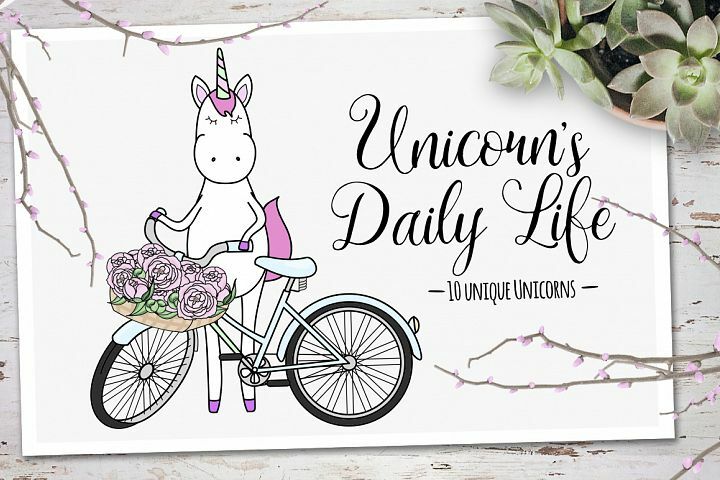 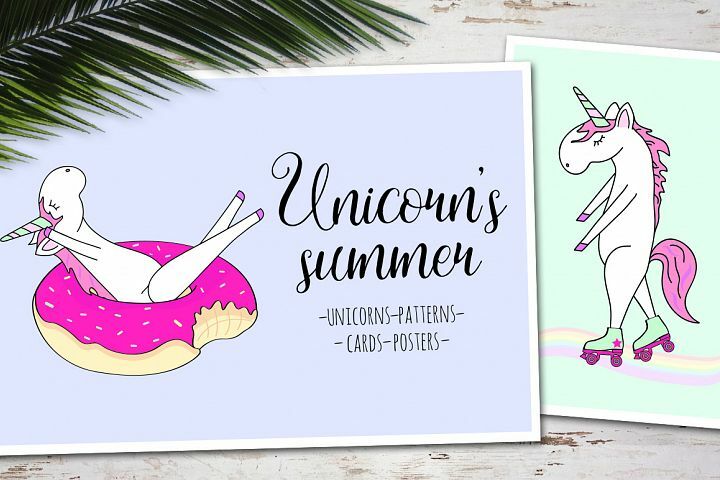 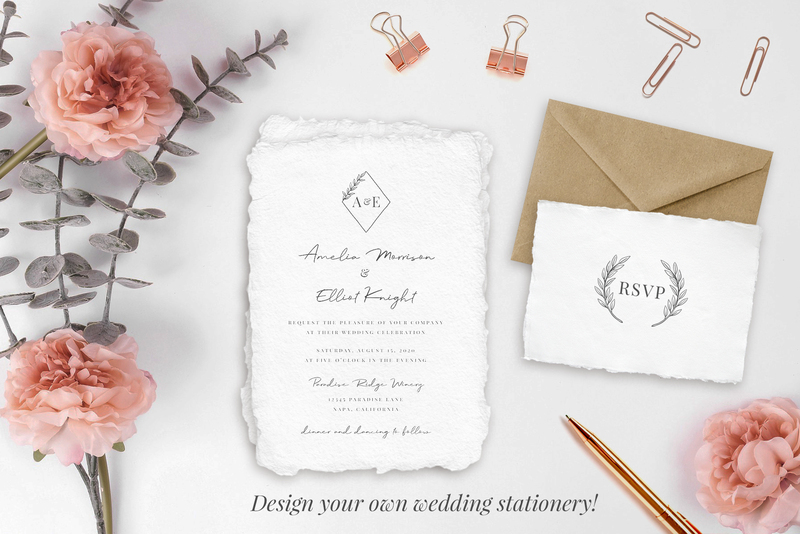 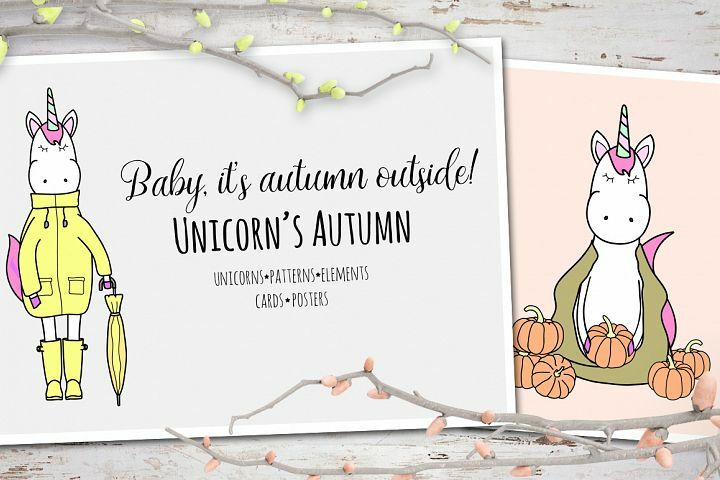 Use the premade designs to create your own invitations, logos and more. 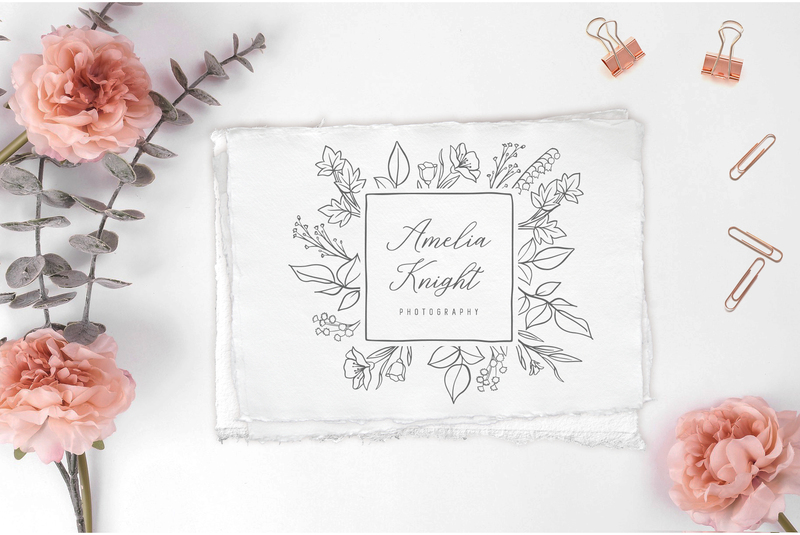 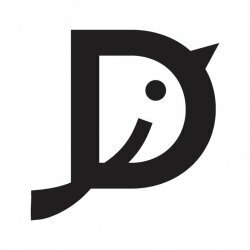 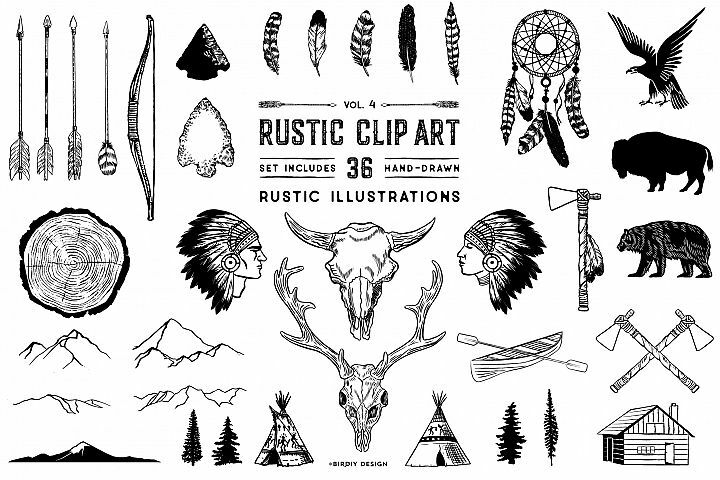 *Premade logos are in AI & EPS format and compatible with Adobe Illustrator CC or newer. 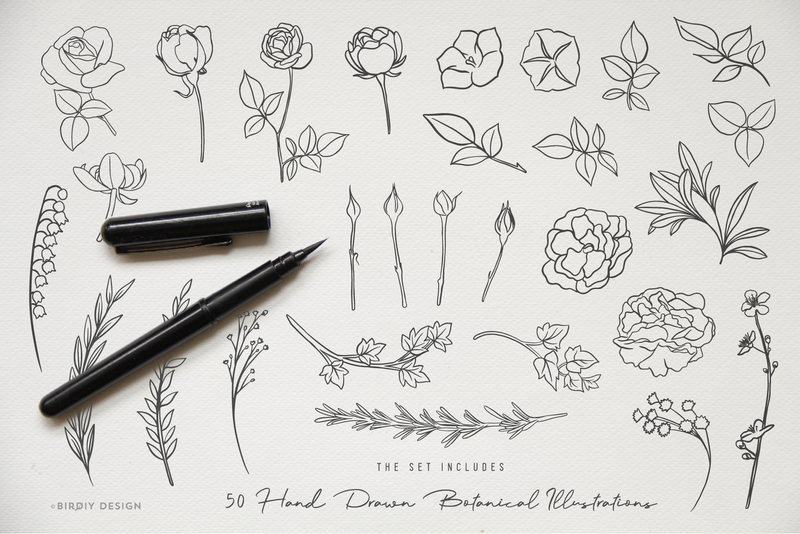 Photoshop PSD files coming soon!